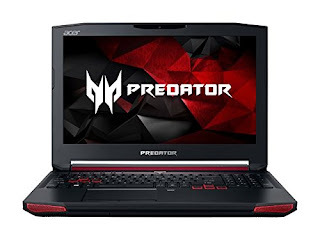 Enter to win a gamer's laptop from Acer. The folks at Add Geeks are giving it away. It is as powerful as a desktop but portable, but... 17 pounds so not lightweight. You have until 10/12 to enter. I can't find who is eligible to enter for this one either so enter at your own risk if outside the US. Be sure to enter daily to get the most entries.